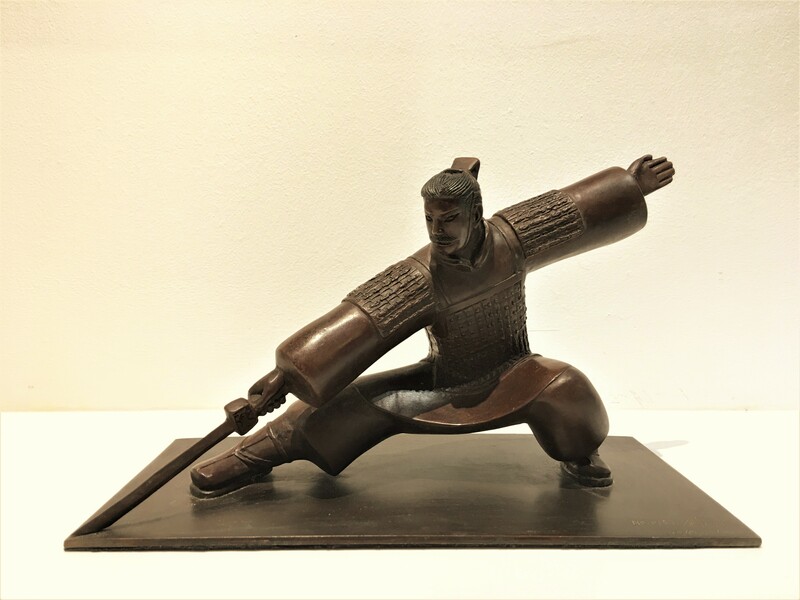 The themes of Liu Ruowang’s sculptures are heroic, from the warriors in the East is Red series to the Heavenly Soldiers, they express a newfound pride with the history and destiny of the Chinese people. 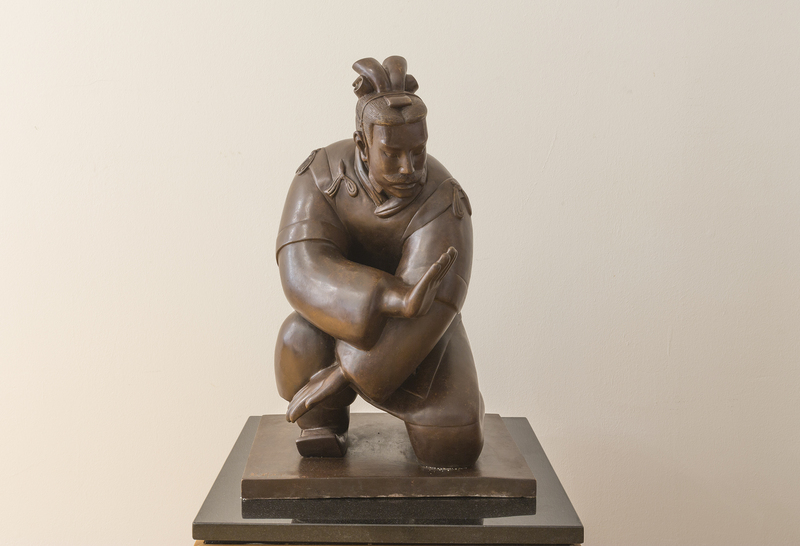 The heroic figures in Liu Ruowang’s sculptures do not depict famous historical personalities. Instead through the poise, simple dressing and humble equipment, they are very much understandable and approachable ordinary people. Indeed, in many of the Chinese classics, heroes are ordinary people who rise to the occasion. 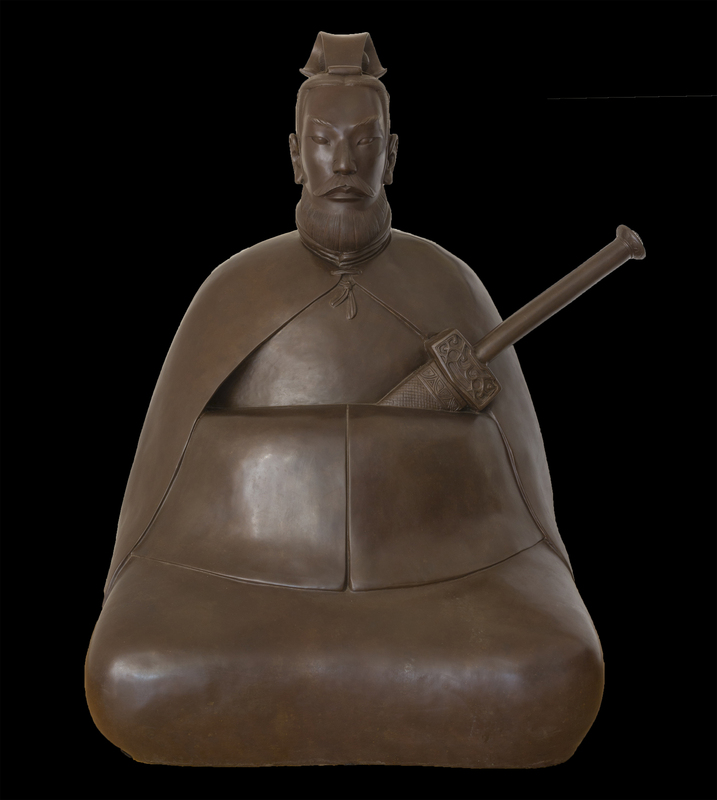 Liu Ruowang works primarily with bronze, and the earthy tones and colours he uses is reminiscent of old Chinese sculptures unearthed from archaeological sites. In particular, the Tai Chi series and the Heavenly soldiers series are reminiscent of the terracotta warriors of the Emperor Qin Shihuang. Liu Ruowang grew up in a small village in rural Shanxi. During his childhood, his village did not have electricity and the basics of adequate food and warmth was still a problem. One of the great joys of his childhood was listening to his grandfather tell stories. His grandfather was a learned man, and under his influence, Liu Ruowang grew up with the great Chinese classics – in particular the fantastically heroic ‘Romance of the Three Kingdoms’, ‘Journey to the West’ and ‘Outlaws of the Marsh’. As a child, he worshipped the heroes of these stories and he made countless paintings of Guan Yu, The Monkey King, Lu Zhishen and other prominent heroes. His childhood was not one of all gloom and hardship; it was also fuelled by imagination and dreams. As Liu Ruowang grew up and attended classes in school, he struggled with art – he could only gain a superficial knowledge of Western art, and could not satisfactorily grow and expand on these techniques. Whilst he could not escape his childhood influences and fantasies, as he matured he could not escape a sense that his work was childish and naïve. His move to Beijing was the crack in the door that allowed him to, literally, spy on a bigger world. Here at the nation’s capital, he started to see a bigger, cosmopolitan world. For the first time, he was able to access important events happening around the world and to experience the triumphs and tragedy of the Chinese people on a world stage. Overnight, the world had become much more convoluted and complex. This coming of age together with the childhood impressions of heroic romanticism from the Chinese classics has been a key influence on his sculptures. 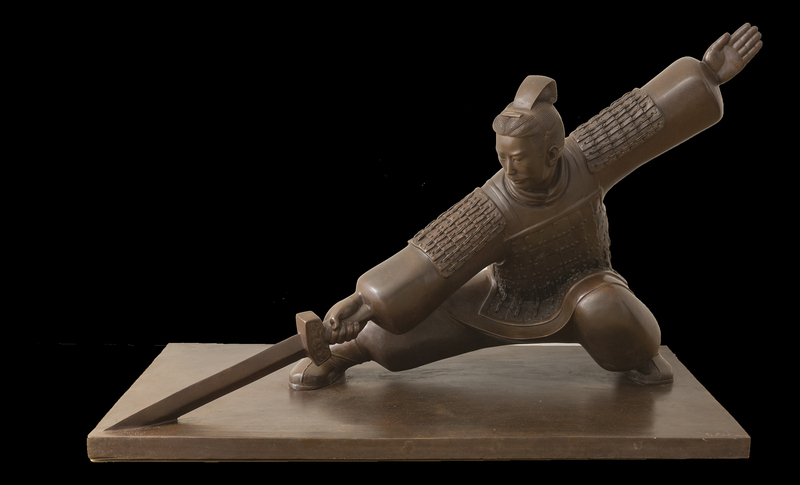 The themes fof Liu Ruowang’s sculptures are heroic, from the warriors in the East is Red series to the Heavenly Soldiers. 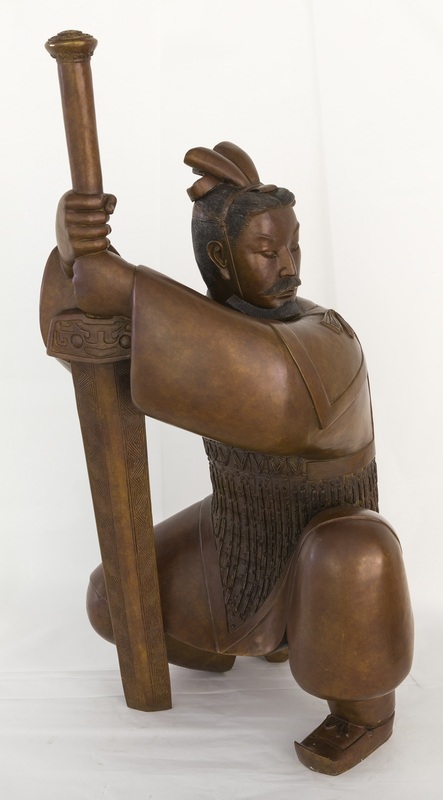 It is interesting to note that the heroic figures in Liu Ruowang’s sculptures are ordinary people and not famous historical personalities. Indeed, in many of the Chinese classics, heroes are ordinary people who rise to the occasion – heroes rise in times of crisis. One of the hallmarks of sculptures is that as a medium, it occupies the space between stasis and motion. This tension defines the state of the sculpture, thereby realizing its tremendous expressive force. 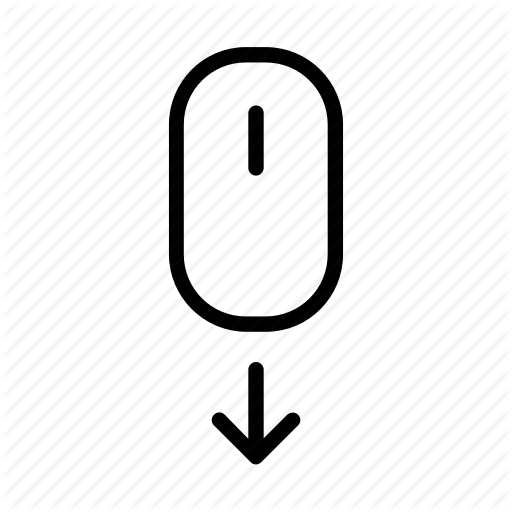 In his recent series, he has utilized this concept to good effect. The recent Wolves Are Coming series is an epic pack of larger-than-life wolves. At a recent exhibition, Liu arrayed over a hundred wolves ringing a lone warrior brandishing a sword (from his Tai Chi series). A set of wolves have also been collected by a golf course in New Zealand where they make a dramatic sight silhouetted against the hills and charging downhill in a pack. Another series, The Primates is a set of 36 enormous primates cast in blackened bronze, each standing over three feet tall and weighing in at over a ton. This series is being prepared for a major exhibition at the National Museum of Beijing at Tiananmen square. 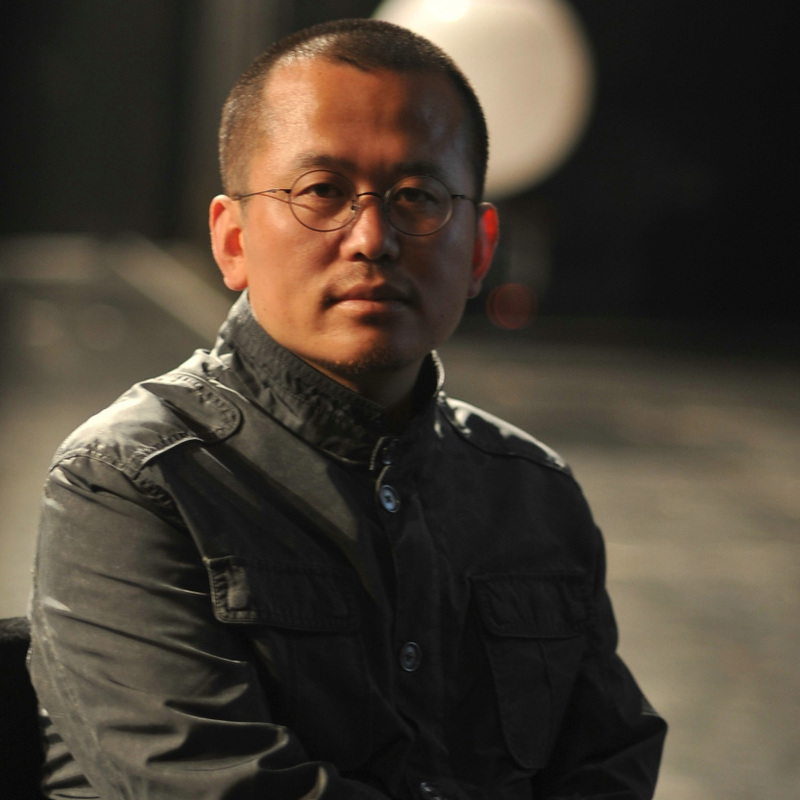 Liu Ruowang’s creations are executed primarily in bronze. Some of his earlier creations were done in fiberglass, but he very quickly became dissatisfied with the limitations of the medium. He very rarely uses modern industrial stainless steel. 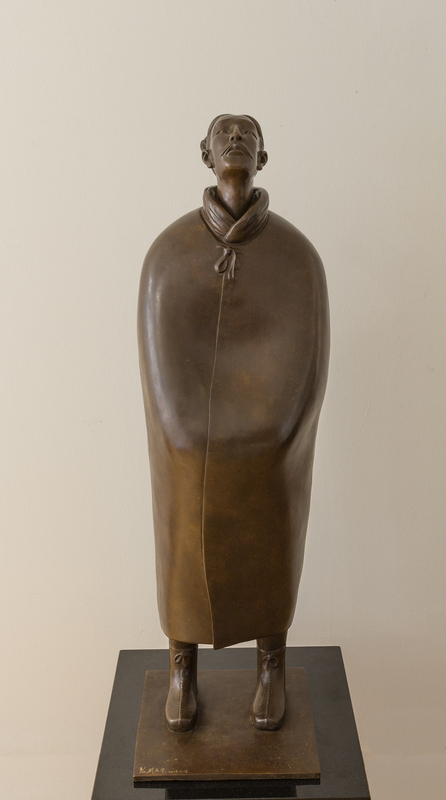 Where many sculptors would have valued the aesthetics of the metallic bronze sheen, Liu Ruowang does not focus on the visual properties of bronze. Instead, he experiments with colours and has mastered the application of colour in an area traditionally neglected in bronze sculpting. The figures in his works do not have affected poses and neither do they have exaggerated gestures. They are rather like Chinese classical Buddhist cave art with their upright bearing and steadfastness. Even the stitching on their clothes is of the simplest style. 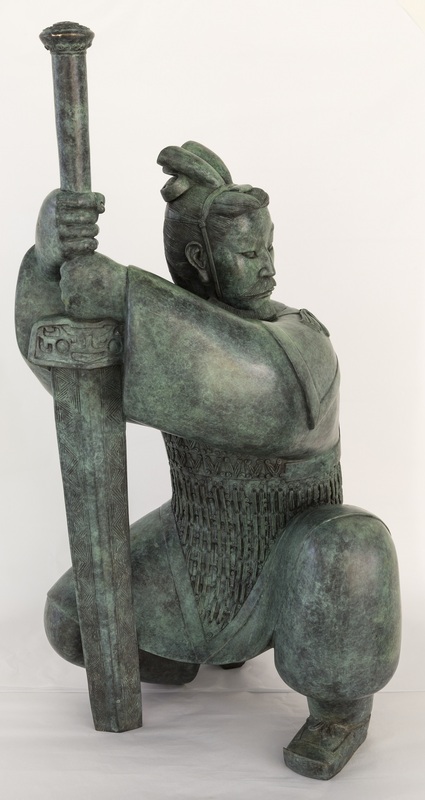 These sculptures are very approachable, revealing Liu Ruowang’s knowledge of ordinary people and his belief that heroism comes from the people and the rank and file. He is not above humour, as his East Is Red series exemplifies. 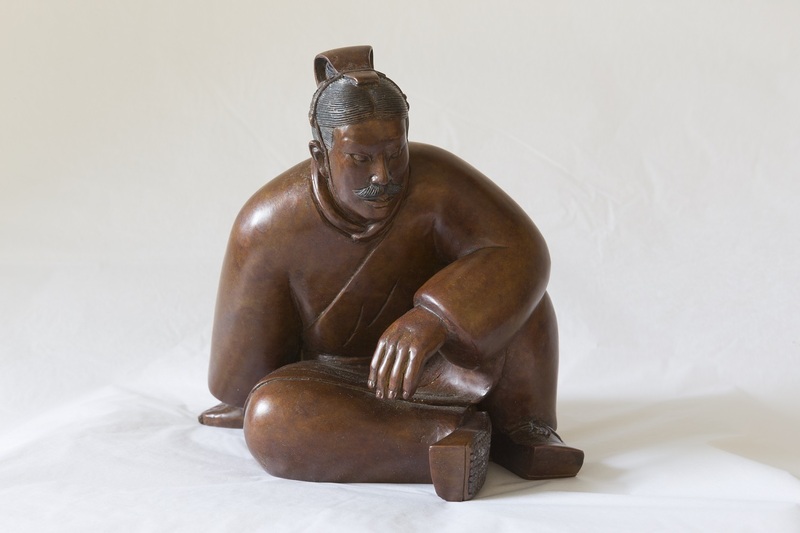 The earthy tones and colours he uses is also reminiscent of old Chinese sculptures unearthed from archaeological digs. 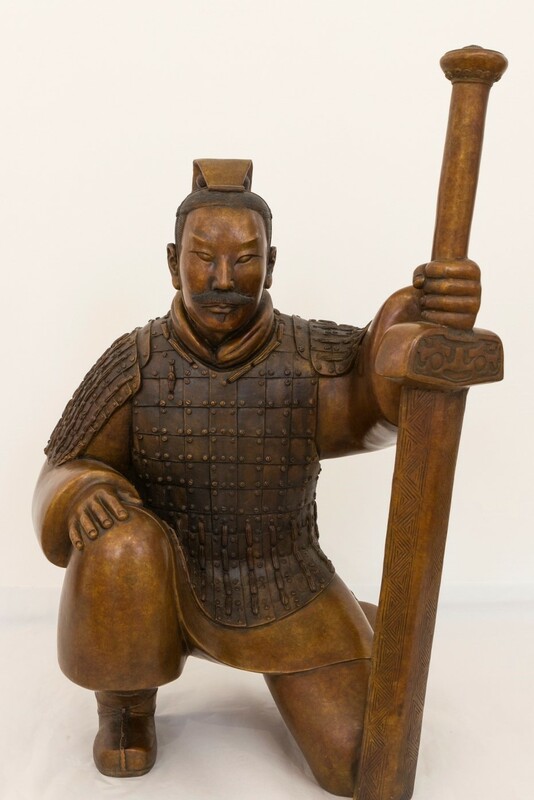 The sculptures in the Tai Chi series are very reminiscent of the terracotta armies of China’s first emperor, Qin Shihuang. Similarly, the Heavenly Soldiers are coloured in an earth tone as if they had just been dug up from the ground. This series depict soldiers in modern military uniform but their pose reminds one of a dynastic period warrior. His latest series have posed significant structural challenges on how to cast and join pieces to form his oversized creations. With The Primates series, he has opted to cast the entire sculpture as a single piece, circumventing the use of joints.